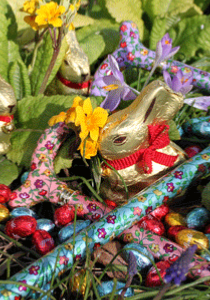 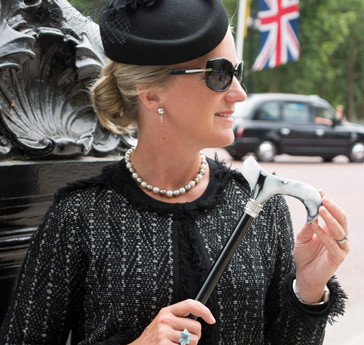 Established in 1982, family business Classic Canes specialises in traditional and contemporary walking sticks, seat sticks and umbrellas. 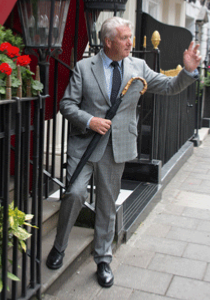 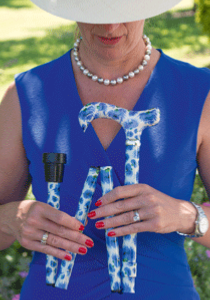 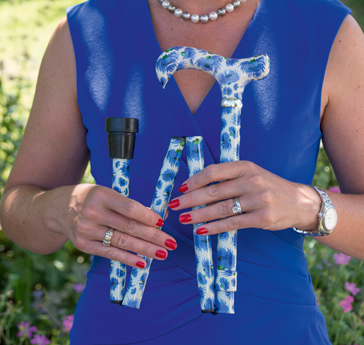 The Classic Canes range comprises fine quality walking sticks, seat sticks and umbrellas for ladies and gentlemen. 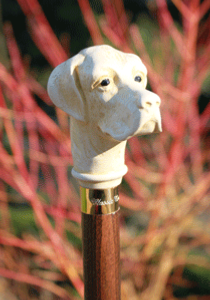 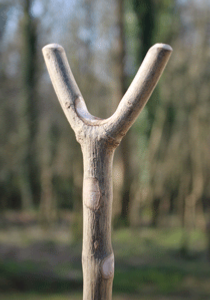 Classic Canes walking sticks, seat sticks and umbrellas are distinguished by their fine quality and elegance.